Not to be confused with various 'life events' that may well have surprised you enough to leave you sat on your arse, head in your hands. 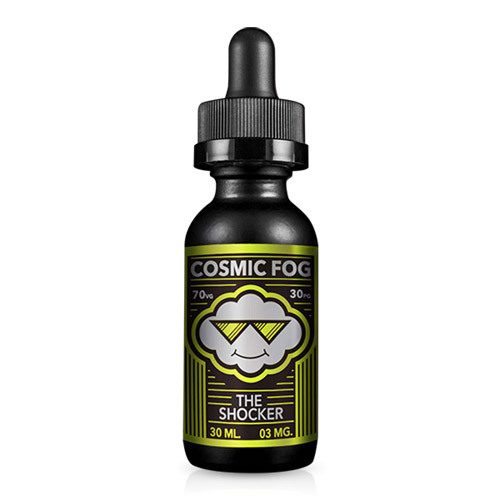 Nope, this is an e juice and thus will delight you with its beautiful balance of sweet strawberries paired with a myriad medley of tropical fruits, before searing your synaptic nerves with a shocking burst of citrus Lemonade and leaving you erm.... On your arse with your head in your hands. Damn you Shocker!